Video subtitles: why start today? Sound is often a key component of online video. But there are situations where the visuals take the upperhand. For example, when viewers are hearing impaired or when viewers are on-the-go and want to watch a video. Make sure your video is easy to understand for every viewer by using subtitles. In this blog we take a closer look at four reasons why you should start using subtitles. We are all familiar with subtitles for the hearing impaired, but increasingly more people without hearing impairments r are asking for subtitles. They watch more video on-the-go and on their smartphones, but not necessarily with their headphones on. With subtitles your video is available and understandable at any time and without relying on sound. People that watch video prefer having subtitles on. It helps them to better understand the content of the video. Research also indicates that more viewers watch the entire video when it has subtitles. Worldwide there are 466 million people who are hearing impaired and that number is only rising. They shouldn’t experience any limitations when browsing the internet. To make sure nobody gets left behind, subtitles should be closed captioned. Closed captions show the spoken text, but take it a step further by stating everything that happens in the video. For example, what kind of music is playing in the background or when a door slams off-screen. To make sure people watch your video, it should be easy to find online. Most of the time, people stumbleupon videos through search engines. Currently, search engines have a hard time “reading” images. To optimise the position of your video in the search results, it helps to add textual information, such as subtitles and closed captions. 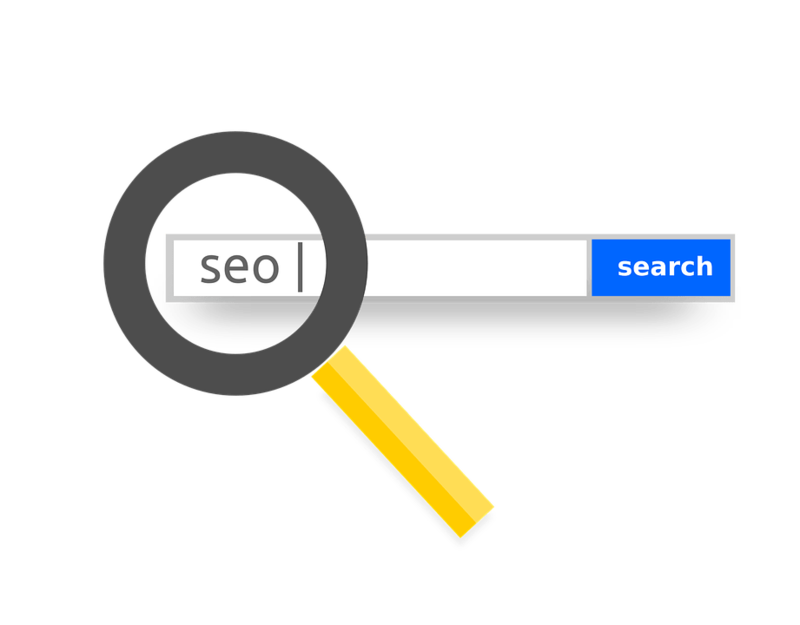 This way the search engine can “read” your video through the metadata and closed captions, which makes it easier to display it in the search results. When more people find and watch your video, this has a positive effect on the landing page of your video. Video makes people linger on your page longer, which reduces your bounce percentage and positively influences your ranking. Netflix is the leading example; series in a foreign language are successful. Where people used to be a bit unaccustomed to subtitles, they are now embracing the Scandinavian thrillers and Spanish series. 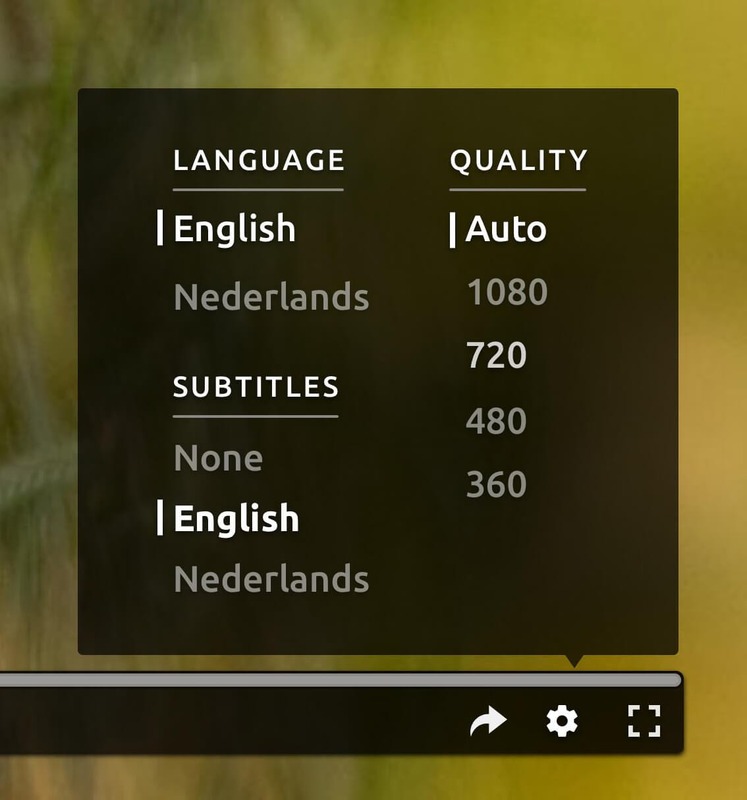 The secret seems to be that the subtitles are provided in multiple languages. So, make a list of areas you wish to reach and make sure your subtitles are created in those languages. Subtitles make your video easy to understand, but subtitles do so much more. They increase user-friendliness, they help you expand your international reach and have a positive effect on your position in search results. And when you use the right tools, easy does it. Ensure that your audience is able to enjoy the best quality possible. We’d love to help you make sure that your brand is represented just as you want it to be, even when viewed in video. Please get in touch to discuss the possibilities.